The Grundfos/Reliance Pumped Single Room kit allows a speedy and cost effective solution to putting underfloor heating in a room up to 20m². 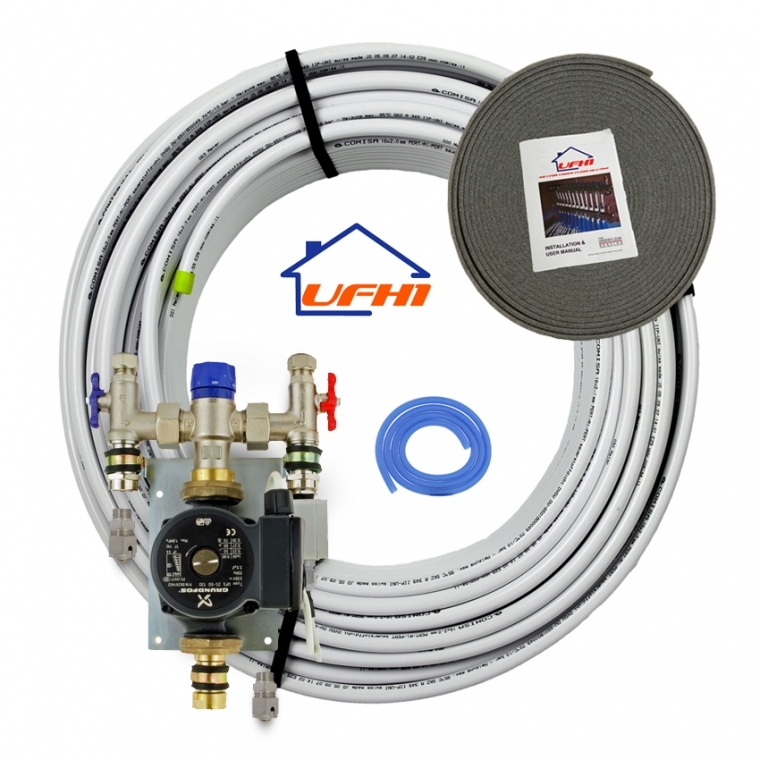 The Grundfos/Reliance Pumped Single Room kit allows a speedy and cost effective solution to putting underfloor heating in a room up to 20m². The main unit consists of a thermostatic blending valve with ¼ turn isolation valves that has 15mm compression fittings for the flow and return pipe work. The unit is pre-built as per the picture. A pre wired Grundfos ‘A’ rated EuP specification modulating pump takes care of pumping the water around the circuit (up to 100m). 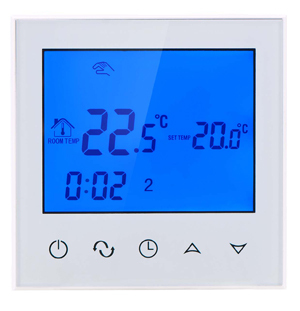 Without thermostatic room control - The unit can be connected to the flow/return of a heating system and a simple 230v connection for the pump. 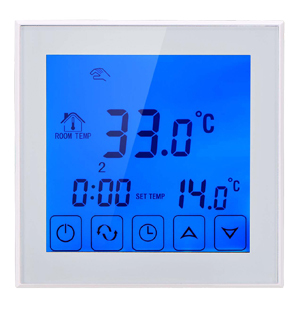 The unit has a built in sensor which activates the pump once the input water temperature reaches 42°c and the pump simply pumps the warm water around the circuit. 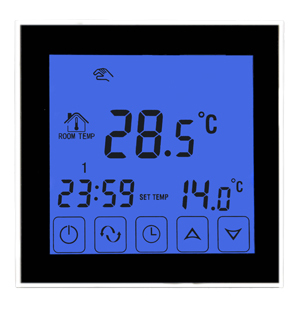 There isn’t any room temperature control, the overall temperature can be altered with the blending valve on the unit. 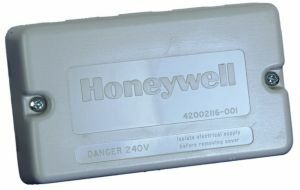 Thermostatic Room Control – Any 230/240v room thermostat can be used with the unit to regulate room temperature, bringing the pump on/off as required. If you prefer to use this system independently of your central heating system, we recommend the use of 2 port zone valves – contact us for mechanical and electrical diagrams if your require them.